8 min. and 28 sec. The first time director talks about his film about a female mob boss who clashes with her star protégé. 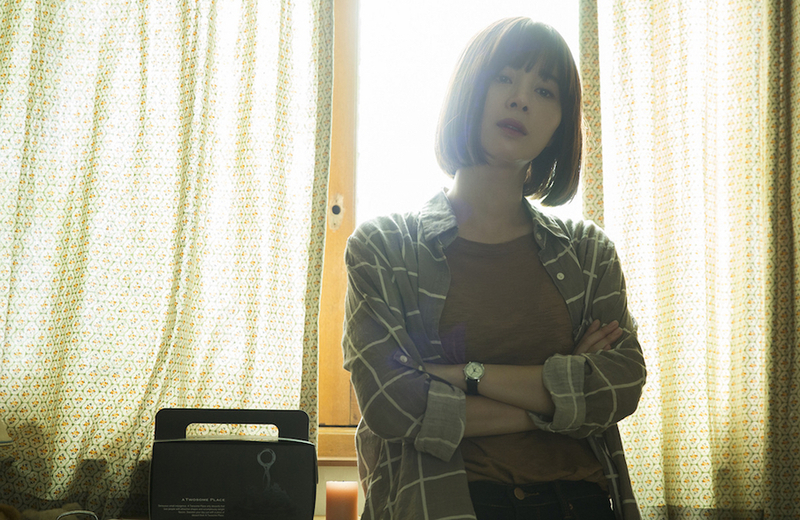 Han Jun-hee – Director – Coin Locker Girl. 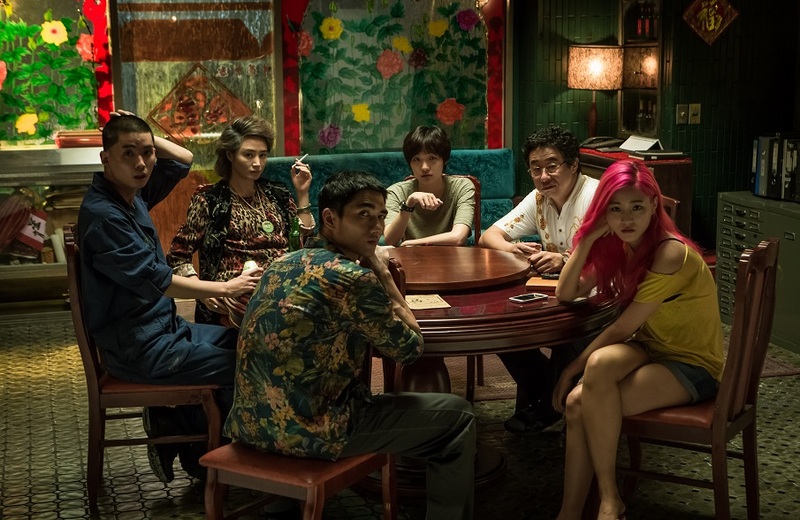 FRED’s Matt Micucci interviews Han Jun-hee, whose feature directorial debut “Coin Locker Girl” was featured in the programme of the Semaine de la Critique at this year’s Cannes Film Festival. He talks with us about the influence the film noir genre has on his film. He also talks with us about his choice of having the female characters in this particular film as female, and the different types of sensibilities this particular choice can bring to a project. 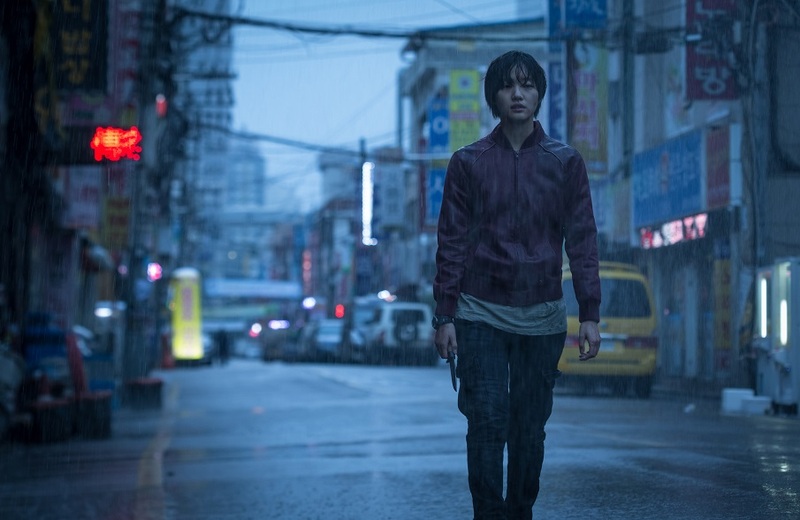 Han Jun-hee also talks about the themes that he deals with in this film, such as the theme of family and “being useful” and reveals to us what it feels like to have his feature directorial debut screening in Cannes. Plot: COIN LOCKER GIRL: As a just-born-baby, ‘Il-young’ gets abandoned in the coin-locker #10 of a subway station. Eight years later, she is sold off to the godmother of a Chinatown ring known as ‘Mom’, and becomes a member of her family. Only the useful ones can survive in this family of Chinatown. Coin Locker Girl is a story of two women who have found their own ways to survive in a cruel, harsh world.